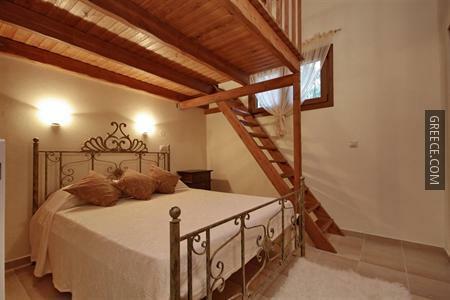 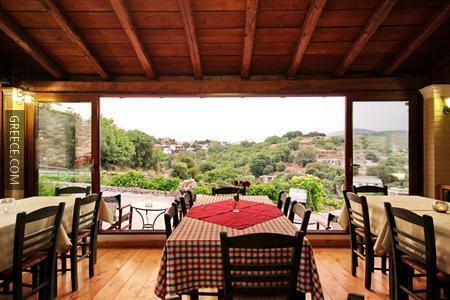 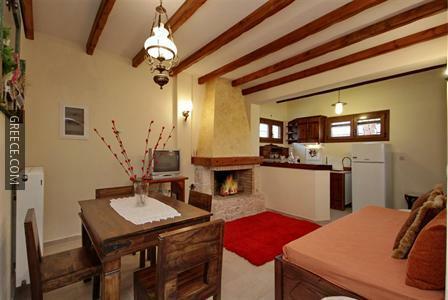 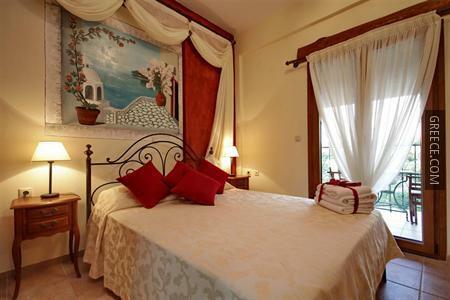 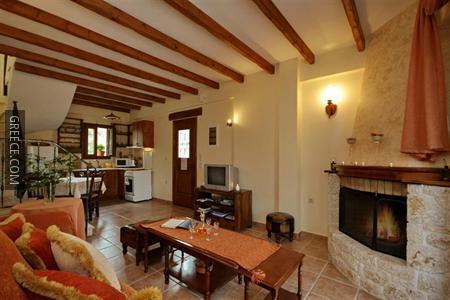 Situated in the centre of Sokraki, this romantic 3-star property offers villas that feature a full kitchen. 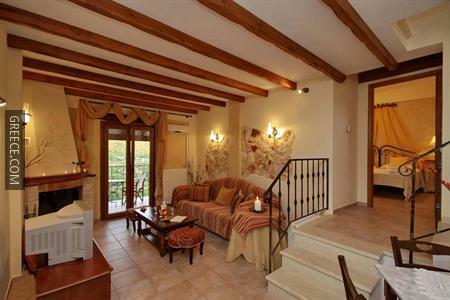 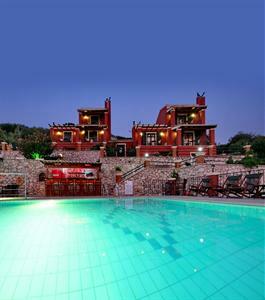 The Sokraki Villas boasts an express check-in and check-out feature, a swimming pool and family rooms. 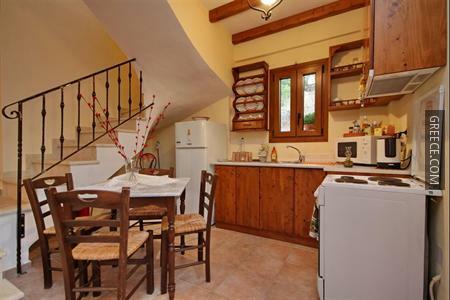 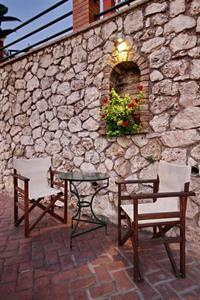 The property also provides laundry facilities, luggage storage and a terrace. 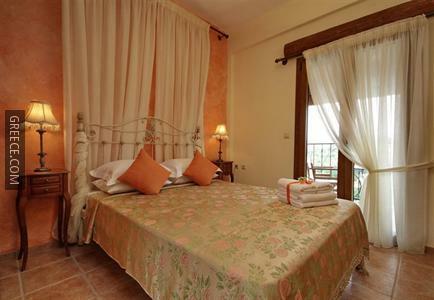 All the villas at the Sokraki Villas include tea and coffee making facilities, a refrigerator and an in-room dining area. 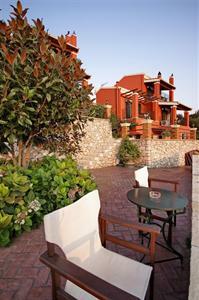 Amenities featured in the villas include a sitting area, complimentary toiletries and a hair dryer. 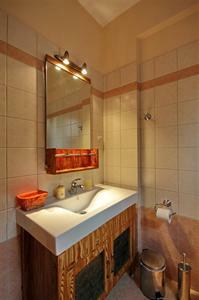 Ensuites come with either a bath or a shower. 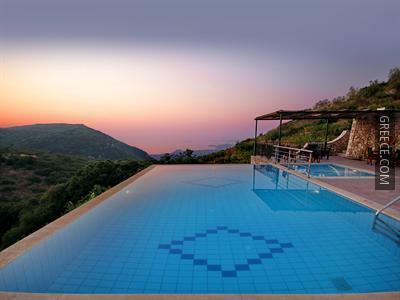 Corfu International Airport is under a 30-minute drive from the Sokraki Villas. 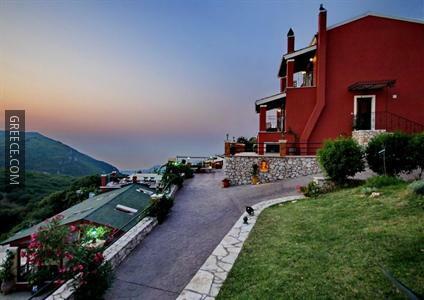 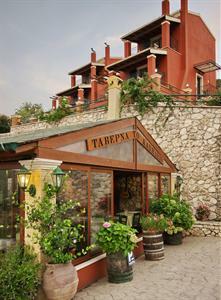 Sidari and Paleokastritsa are a short drive away for those guests with a car.